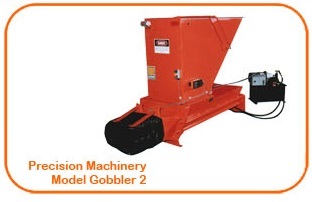 Whether its a high rise, mid rise, garden apartment community or restaurant, TrashMasters, Inc. has the right waste compaction equipment to fit your waste handling needs. 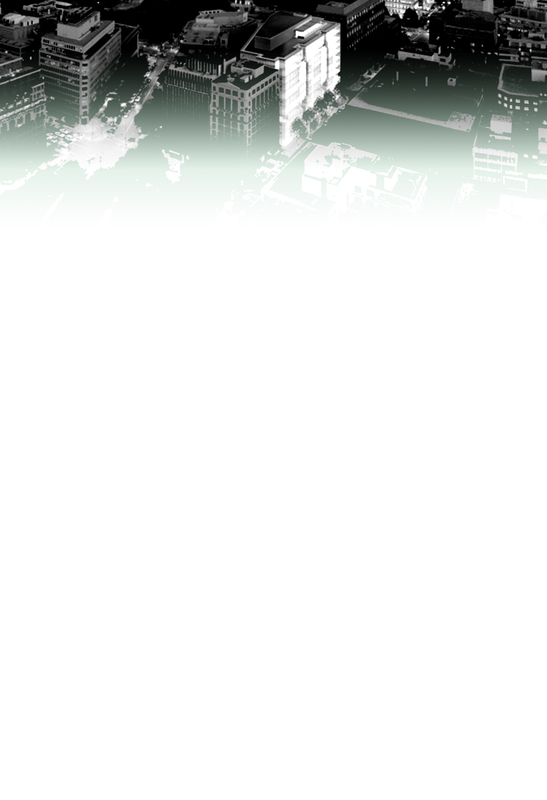 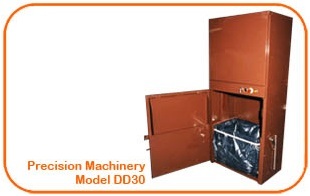 We supply everything from container compactors, bagger compactors, vertical compactors, and self-contained compactors. 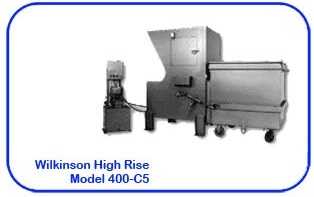 Each is specifically designed for volume of waste intake, size of compaction room, type of building, or even the type of waste. 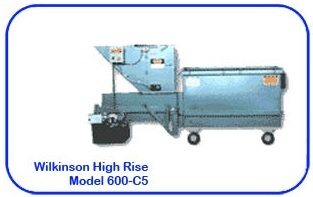 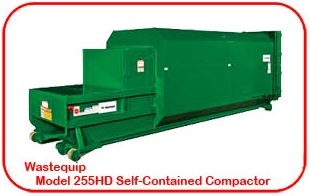 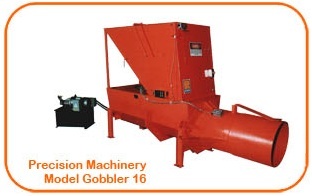 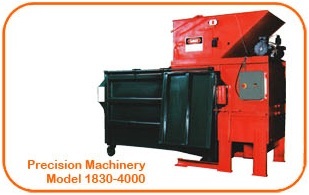 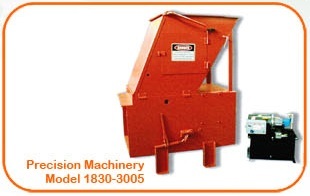 Our compactors can include customizations for special individual waste needs. 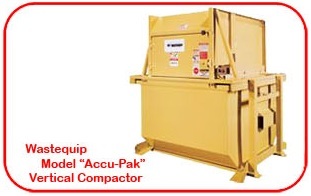 Call us for an estimate and more information on our compactors. 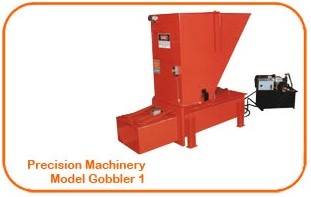 two cubic yard compaction containers can be transported to street level for hauler dumping. 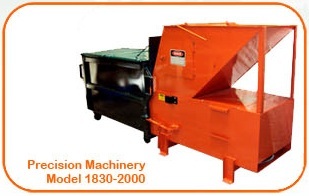 As one of the largest furnishers and installers of Waste Compaction Systems in the Mid-Atlantic region, we have always taken pride in our ability to match the right compaction system to the many different buildings and projects we have worked on over the last 30 years.